Every WAHS student and alum knows these things all too well. "Near Wallenpaupack's rugged shores firmly stands our Alma Mater, with lakes and forests at her doors- holding dreams of Cheif Paupackan's bravery. There Wallenpaupack there will be, a symbol of fidelity. Through fires, and floods and searing wars; She will guard our country's sacred Liberty." We all have mixed feelings for 'Paupack, but are you a true Buckhorn if you haven't experienced these normal Wallenpaupack moments? 2. Days when there is Gym outside. 3. When you get Mr. Doty for English class. 4. Krush's bullsh*t card game. 5. Two words: Evelyn. Cunningham. "Nurse Wilde I'm bleeding!" "Do you want to go home? Want a cough drop?" 7. When you had Ryan Gosling- I mean Mr.Dotter as your substitute. 8. When you're in Honor Society and don't know why or how. 10. When your blocks are 4, 3, 1, 2.. I mean 2,3,1,4...I mean 5,3,4,1..
"You're on for next week!" 12. When the teachers danced for the Pep Rallies. 13. 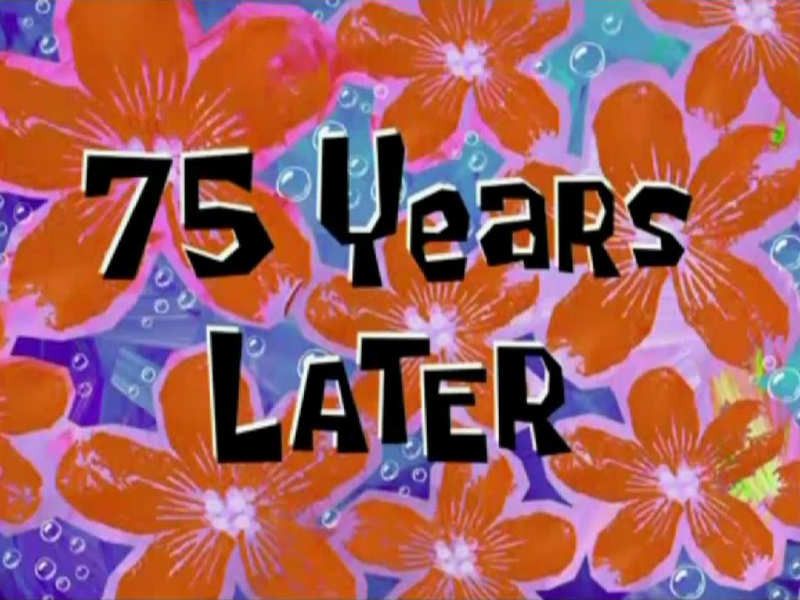 Waiting for the Guidance Counselor to call you down for your schedule. 15. What was in Mr. Katz's box?